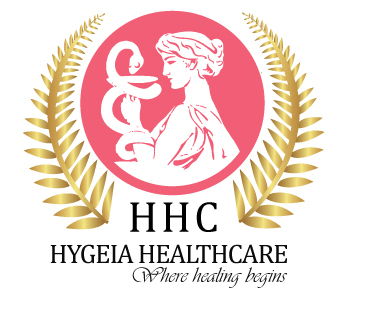 Hygeia Healthcare is a General Health Clinic in Navalur, Chennai. The clinic is visited by general surgeon like Dr. Preethi Mrinalini K,Dr. Sivaraman B and Dr. Bobby M. The timings of Hygeia Healthcare are: Mon-Sun: 09:00-21:00. Some of the services provided by the Clinic are: Ovarian Cyst Removal,Contraception Advice,Pre and Post Delivery Care,Skin Whitening and Wart Removal etc. Click on map to find directions to reach Hygeia Healthcare. He is a very friendly doctor, understands the patient, listens to the patent, and provide solutions for the issue. Gave reference for MRI as well and treated very well. Happy with his treatment. Have ongoing appointments as well and highly recommended doctor. Good Explaining Doctor... I was treated with best care.. Trust worthy surgeon...i strongly recommend to my friends and relatives.